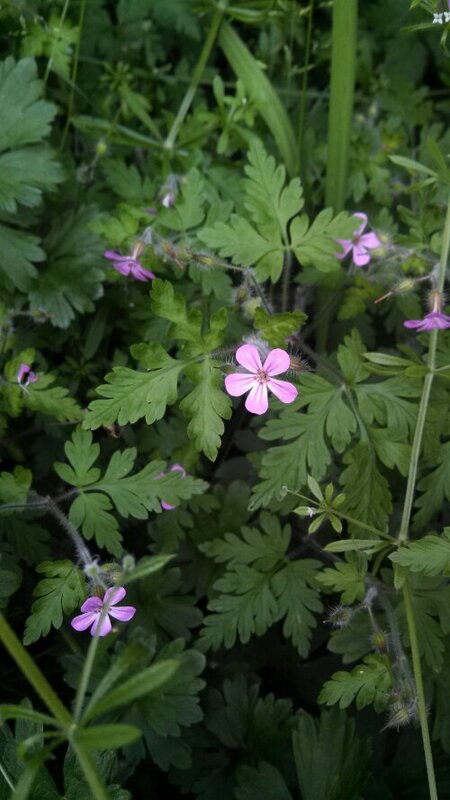 Well, it’s been a long winter for us, and for the bees. I took a quick peek into the hive in Duvall, and have lots of hope for the season! I will need to feed them, but should be able to split them in April or May without any trouble!! This entry was posted in Bees, Farmer Adam and tagged Beekeeping, local honey, Small Farm, Swarm catching on February 15, 2014 by adalynfarm. The right tool for the right job, right? It was a stretch several years ago, to pick this tool up at a pawn shop, but we did it. My dad said “you’ll never regret putting the extra money into a better chain saw”. I dropped it off at one of the best Stihl repair places around, in Duvall, and they tweaked a few things, and rebuilt the diaphragm. According to them it’s a strong runner, and should give me years of service. We are a 5-7 chord a year house, and this workhorse is just right. It’s a touch heaver than the newer models, but with the 30″ bar, I can stand up straight and buck trees without stooping. Heaven. 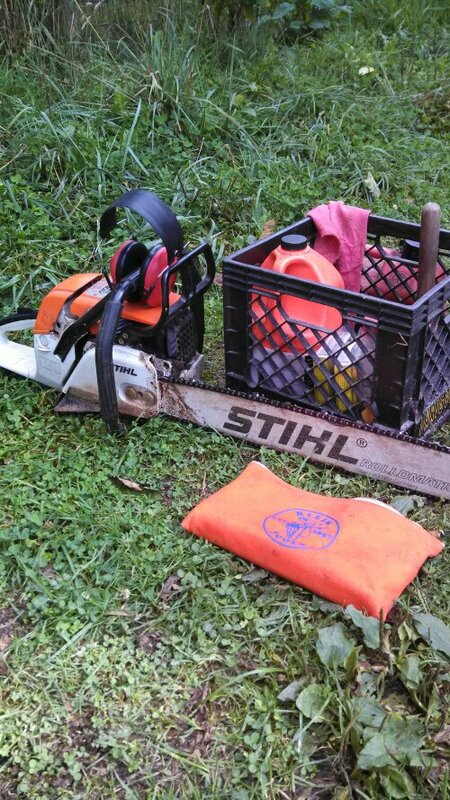 I used it to drop two dead standing alders in the chicken yard a day or two ago, and felt compelled to share the little bit of wisdom in having the right tool for what you want to do. Hope all your winter preps are moving along! 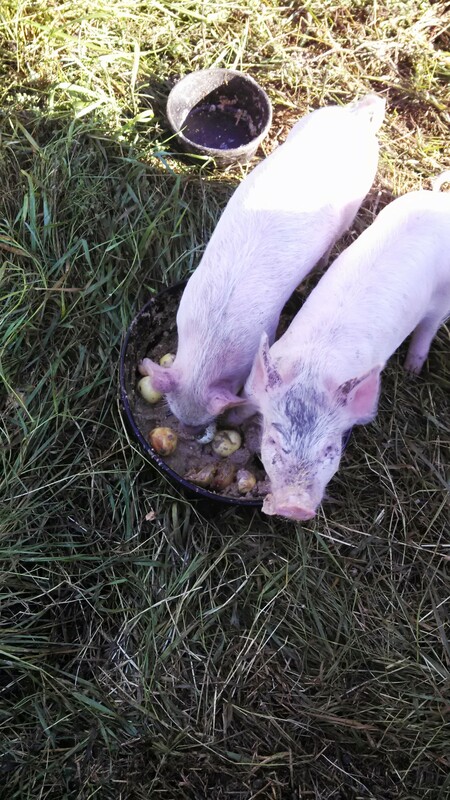 This entry was posted in Farmer Adam and tagged Small Farm, Stanwood on September 12, 2013 by adalynfarm. I hope it’s fun growing up on a farm. Both my wife and I wished we had… Instead we grew up reading Laura Ingalls, Sterling North, Period novels, Small Farmers Journal and the like. I think really that’s why we are here. For our kids, or at least, to live vicariously through them. And to be closer to the food we grow, and for our kids to understand the connection with what is on our plate. And because baby chicks and ducks, goat kids and piglets are so cute. And the adult versions are so entertaining. I like to hope our children have a more well rounded grasp of some of the biological systems than we did at their age. An appreciation for their food, and for the hard work that goes into anything of value. I know they get outside more than they would in the city, with the buffer of space around us, it seems like they can disappear into the grass and weeds all day, finding the hidden nest of the chicken that seems to never be in the chicken yard, caterpillars, snakes, and more bugs than you could shake a stick at. Evening foot washing is as standard as brushing teeth. And some of the toys they get to play in are nothing you’d find anywhere but on the farm…. 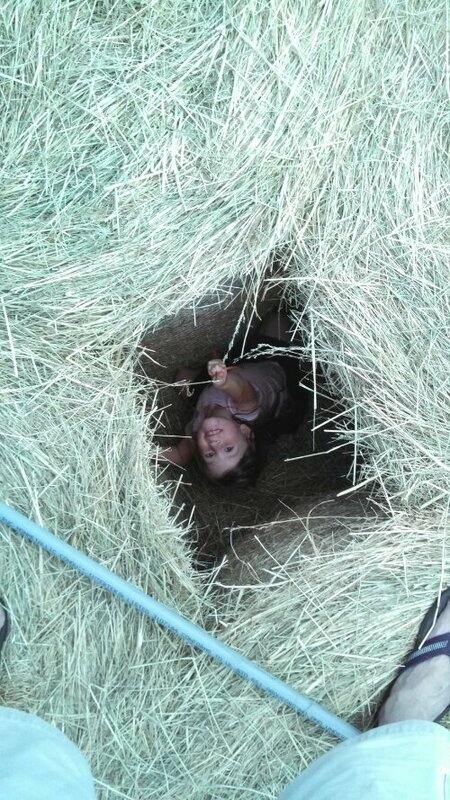 The littlest farmer playing in between the end stacked round bales. way more of them around our place than where I grew up though. Jealous. 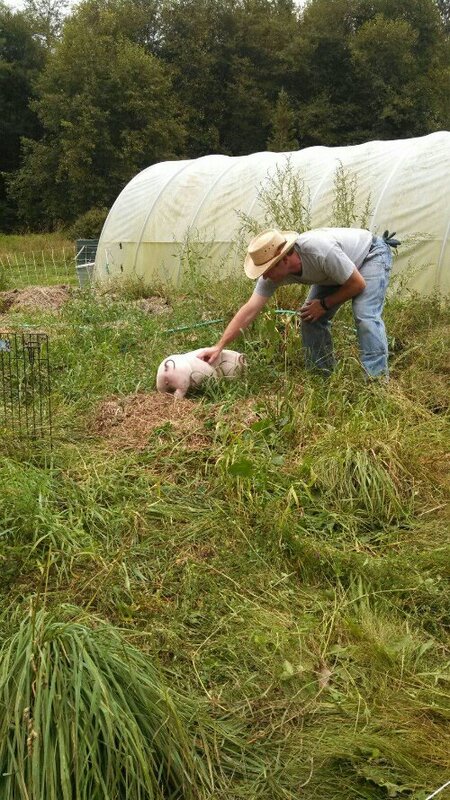 This entry was posted in Farmer Adam and tagged friendly farms, Organic, Small Farm, Stanwood on August 28, 2013 by adalynfarm. Happy 4th! I thought you might all like to enjoy something cool now that we are in the throws of summer. Yes, it was cold this winter. 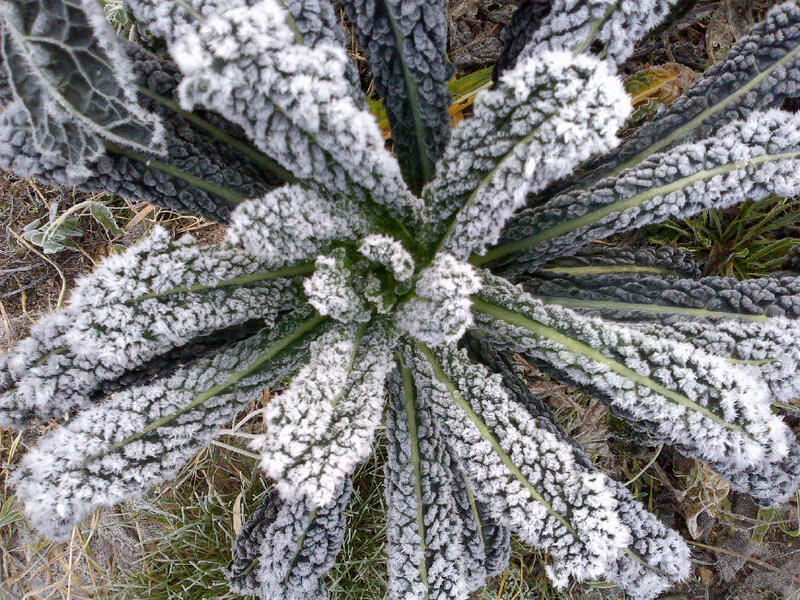 Although we got away with no snow (much to the sadness of the two small bi-peds) This was some of the kale that didn’t get incorporated into a salad, and now, it’s being turned into next year’s seed. It’s a wonderful cycle, and makes my lack of attention to detail (getting all the old plants pulled up) look like smart planning. It also seemed to fit the theme of the 4th of July. Independence. Freedom from others telling us what to eat, and how to live. Nothing says ‘shove it up your nose’ to the big Ag conglomerate like saving your own seed. I hope all you and yours have a fun and relaxing Independence Day!! 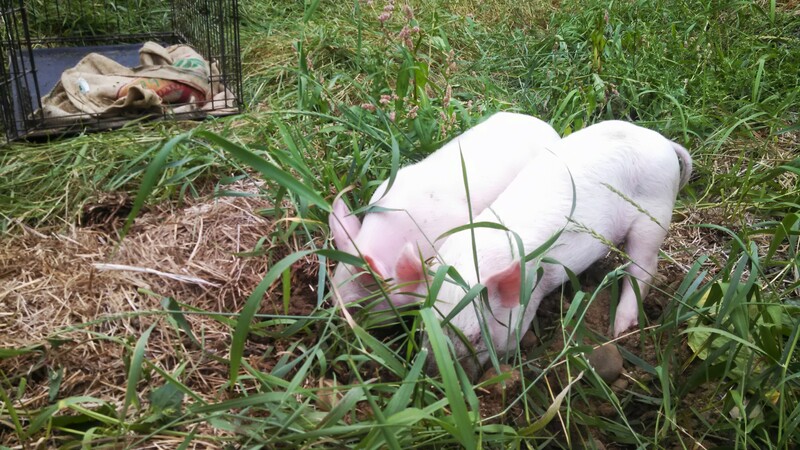 This entry was posted in Farmer Adam, Plants and tagged family farm, Kale, seed, seed saving, Small Farm on July 4, 2013 by adalynfarm. 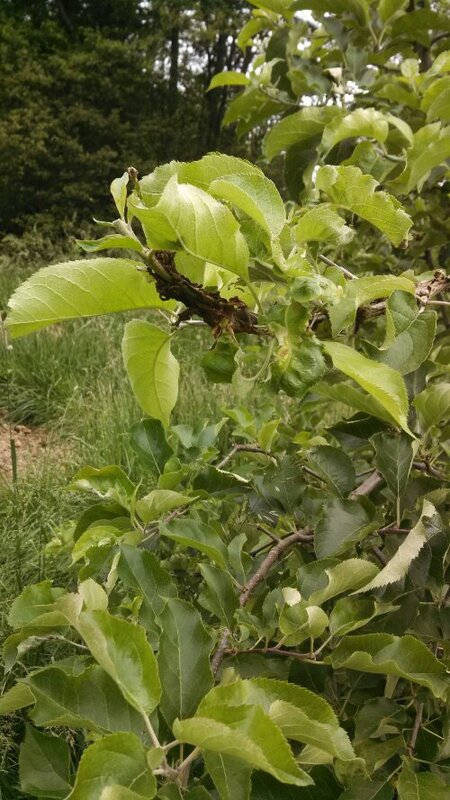 Thant last shot is of a branch that was fully engulfed by tent caterpillars this spring, nasty squishie squishie by yours truly, and there wasn’t another tent in the orchard. The alders around the place though? Badly mangled. Farmer win. 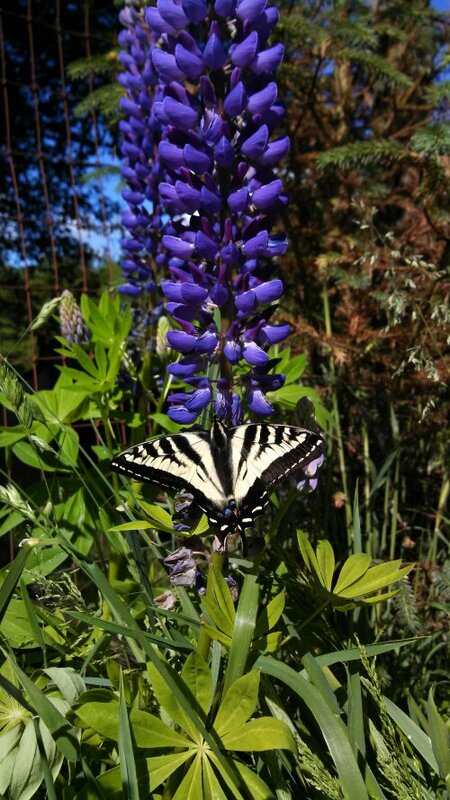 This entry was posted in Bees, Bugs, Farmer Adam, Food, Plants and tagged Food, Organic, Small Farm, Small Farming, Stanwood on June 24, 2013 by adalynfarm. 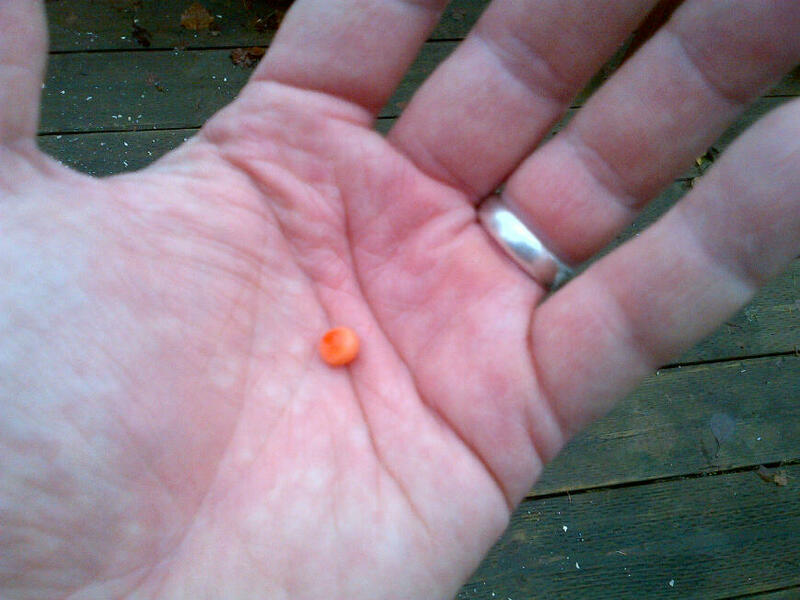 Talk about holding the future in the palm of your hand… If another salmon had not riled up the gravel in the stream, this little thing could (with a lot of luck) have made it back here in a few years… It’s been an epic Coho run this year. All the reports say so, but all I have to do is step out on the back porch and listen. It sounds like a water fight at the local pool. Typically we see salmon in our creek from about Thanksgiving till now, but this year, they started rolling in about a month early, and they are still thick. New ones showing up every couple of days to take the place of the ones that are spawned out and dying. And getting hauled up on the bank to be munched on by other critters. Yep, the lab figured that one out, and he’s now on a short leash. Yuck. I contemplated fishing REALLY close to home, but I have not seen one yet that was not a fire truck (full spawning color, and soft squishy flesh). I was able to get a few out of the river before the river got high and wild with the winter rain. I like a float trip as well as the next guy, but not in my waders, in November. So back to the egg, salmon lay their eggs in redds, a spot in the gravel where the salmon lay on their sides, and thrash to clean the gravel, so their eggs don’t get smothered in the silt that’s on the bottom of the river. Here’s a great overhead shot: http://en.wikipedia.org/wiki/File:Salmon_redds.jpg. When they are pinched in a creek that’s only about 6′ wide, and stacking up like firewood, they will build redds on top of each other, and the later salmon will end up inadvertently kicking eggs out of redds as they clean a spot for their own eggs. Makes me wonder if over time, the run will shift later in the year, as the fish pre-disposed to early spawning don’t have the high survival rate that the latecomers do. Either way, it’s cool to be able to walk the kids (and adults too) back to see how it works. 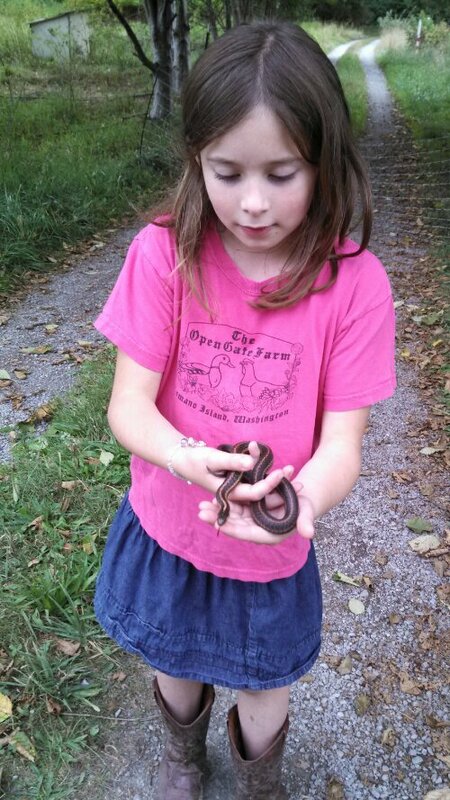 Nothing like learning about everything from ecology, to biology, to physiology in your own back yard. Even if it does stink. Little nugget of life, found high and dry in a gravel bar, thanks to a neighbor hen’s redd making. 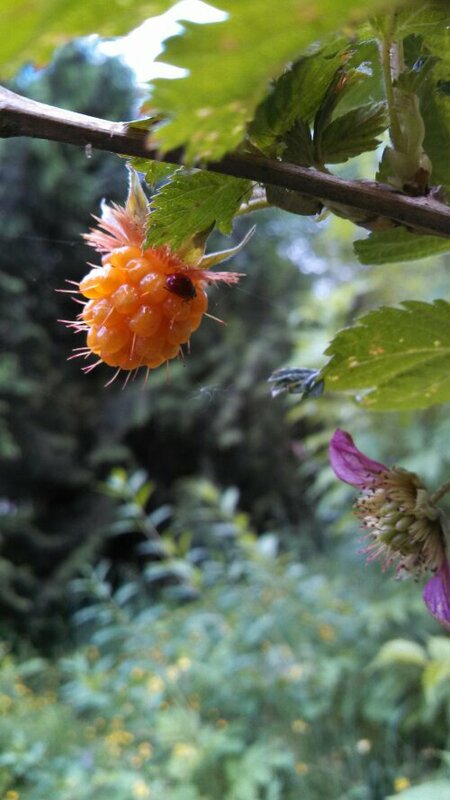 This entry was posted in Critters, Farmer Adam, Food, Mobile Blogging and tagged Coho, Farm Photography, Salmon, salmon roe, Silvers, Small Farm, Small Farming, spawning on December 19, 2012 by adalynfarm.